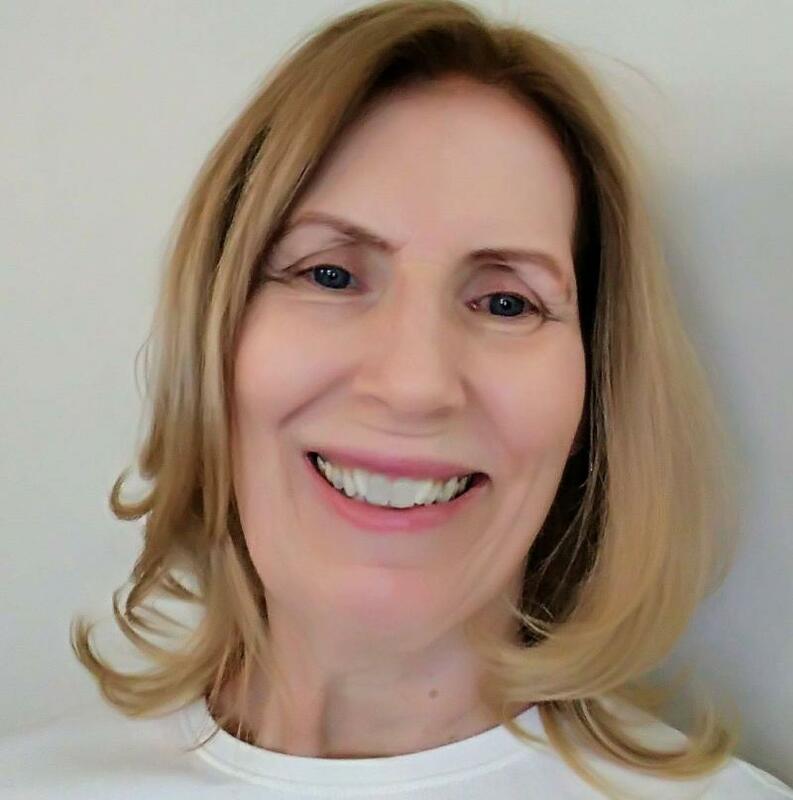 Hi, I'm Karen Werner, owner of Rogers Park Center for Massage Therapy. I have been practicing massage therapy for 27 years, and opened my business in November, 2000. The office is in a building that was converted into artists' studios. The hallways are filled with art, and it's very peaceful. Before starting the practice, I worked for 11 years at a hotel health club, and at day spas downtown, in Lakeview, and on the near north side. I wanted to bring my work to the neighborhood where I live, offering Rogers Park convenient access to high quality massage therapy.